Unleash your inner strength. 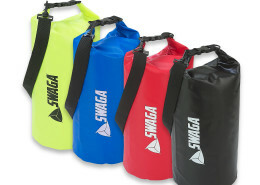 SWAGA Sporting Goods are here to help assist with your sporting goals. 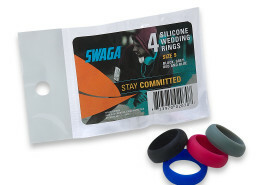 Get the best sporting accessories from silicone wedding bands, to Lacrosse balls. 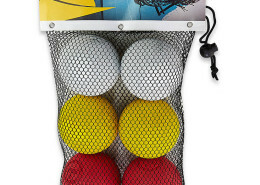 All of our sporting equipment is certified by the standards of their respective bodies. Play and train without worrying that it will throw off your swag in the field. 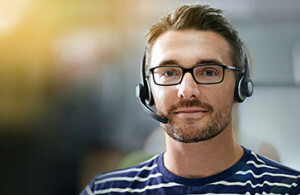 Use SWAGAs equipment to meet your goals. Our products allow you to train and practice without having to compromise your equipment and your workout.